Rebroadcast — The first investigation into 9/11 with subpoena power? That’s right, even today many Americans are unaware that the United States of America has not conducted any criminal investigation into 9/11 with subpoena power! 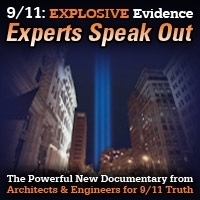 Yet, now, Architects & Engineers for 9/11 Truth www.ae911truth.org has spearheaded draft legislation for an investigation with teeth, with the simple thing that every investigation should have, subpoena power. What else should a proper investigation have? Respect for the numerous credible witness reports from employees of the WTC and from firefighters and first responders of explosions, many in the lower basement levels and the lobbies, and some reports were from people who experienced and witnessed explosions before the first plane hit! 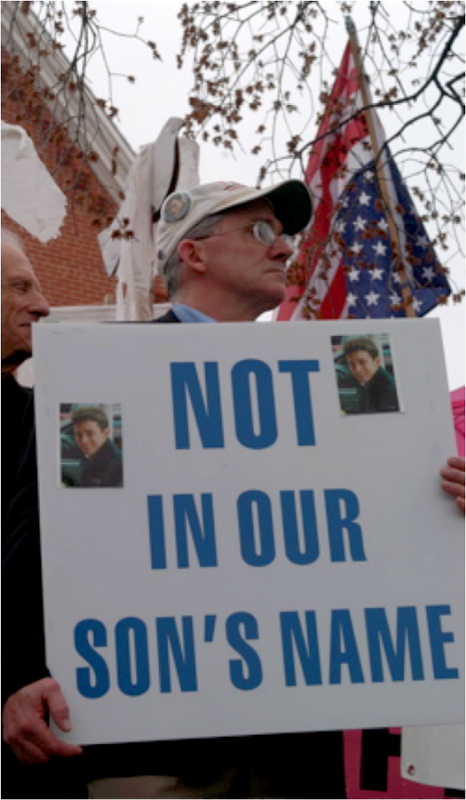 Join us today as we interview father Bob Mcllvaine, father of 9/11 victim Bobby Mcllvaine, and a tireless activist, for many years, for the truth about 9/11. 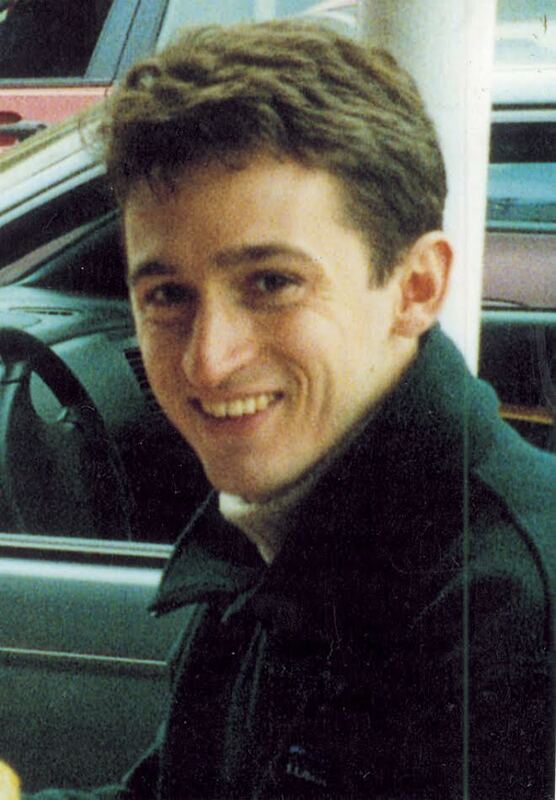 We’ll discuss Bobby’s life, his story, what really happened on 9/11 and the Bobby Mcllvaine Act which was introduced to the public at the National Press Club in Washington, DC on the 16th Anniversary of 9/11 by Bob Mcllvaine and founder and president of Architects & Engineers for 9/11 Truth Richard Gage, AIA. 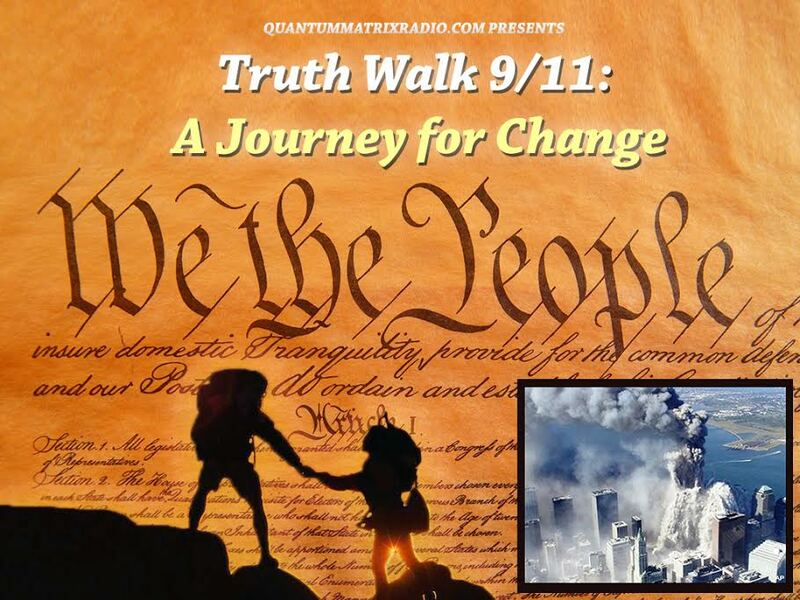 We’ll also discuss other actions developing on the 9/11 truth horizon today – on Quantum Matrix Radio. This entry was posted on Sunday, November 26th, 2017 at 4:48 pm	and is filed under 9/11, Anti-War, Education, False Flag/Fake Terror, Freedom, News, Protest, Quantum, War Crimes. You can follow any responses to this entry through the RSS 2.0 feed.